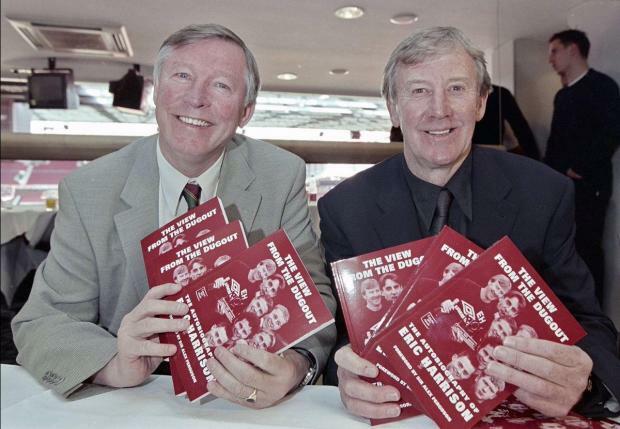 Sir Alex Ferguson (left) with former Man. United youth coach Eric Harrison. Eric Harrison, the former youth team coach of Manchester United's 'Class of 92', which included David Beckham and Ryan Giggs, has died aged 81, the club announced on Thursday. Former @ManUtd youth team manager Eric Harrison has died at the age of 81. Sir Alex Ferguson and members of the 'Class of '92' have lead the tributes so far this morning.